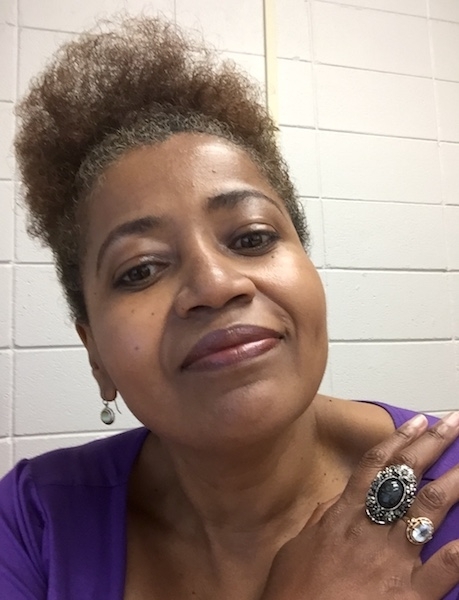 Joy Robinson is an assistant professor at The University of Alabama in Huntsville where she teaches Technical Communication, New Media and User Experience courses. Joy also runs the VUElab–a user experience and social science research lab–where she investigates collaborative strategies and teaming practices. Find my research by the categories listed right. I am a researcher, practitioner studying human systems such as users, teams, and groups as they go about working/playing/studying in their various contexts. I enjoy creating technical and social interventions that assist in improving performance in and for these systems. I take a rhetorical approach to my work emphasizing how both interfaces and circumstances affect how users interpret the world and their surroundings. My approach is a user experience (UX) philosophy that emphasizes design thinking –an incremental improvement process and inquiry mindset– and highlights the importance of asking (and understanding) “why” we do things. This personal website showcases my research in user experience, design thinking, and multimodal pedagogy and includes access to my articles in an accessible format. My recent research has been published in TCQ, JTWC, CDQ, and IEEE ProComm. My latest article “The Past, Present, and Future of UX Empirical Research” investigated UX research in the US.